One of America’s leading commentators on current events in the Middle East, Iranian-born scholar Vali Nasr brilliantly dissects the political and theological antagonisms within Islam in this “smart, clear and timely” book (Washington Post). 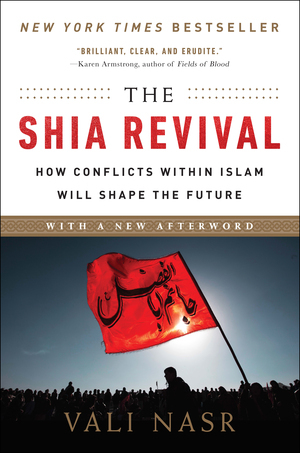 Still essential and still timely ten years after its original publication, The Shia Revival provides a unique and objective understanding of the 1,400-year bitter struggle between Shias and Sunnis and sheds crucial light on its modern-day consequences. A new epilogue elucidates the rise of ISIS and ongoing tensions between Iran and Saudi Arabia.